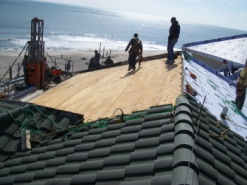 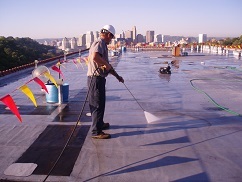 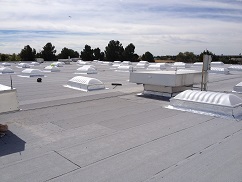 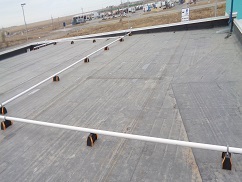 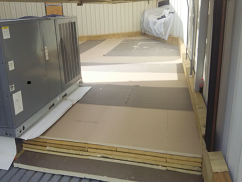 Single ply roofing systems are one layer of roofing membrane over various cover boards, insulation, and roof decks. 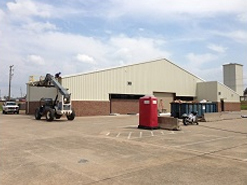 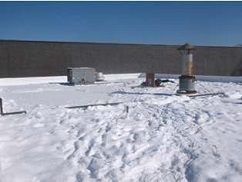 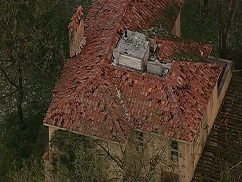 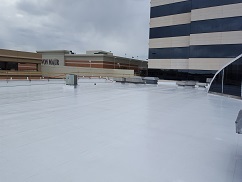 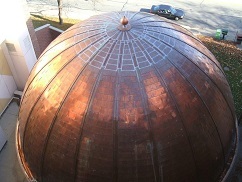 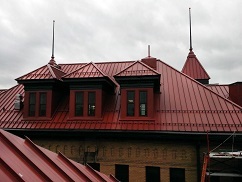 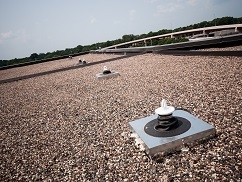 Some common single ply roofing systems are TPO, PVC, and EPDM materials. 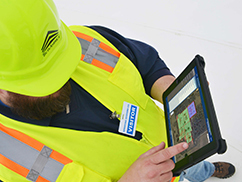 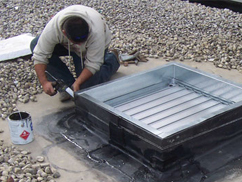 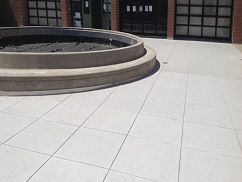 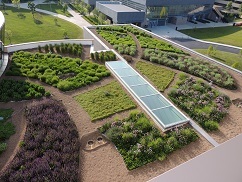 Typical installation methods include mechanically attached, fully adhered, or ballasted.